2017 World Travel Awards Archives - All Chucked Up! AirAsia wins two awards at the 2017 World Travel Awards Grand Final! Looks like things are continuing to look up for our favorite low-cost airline. 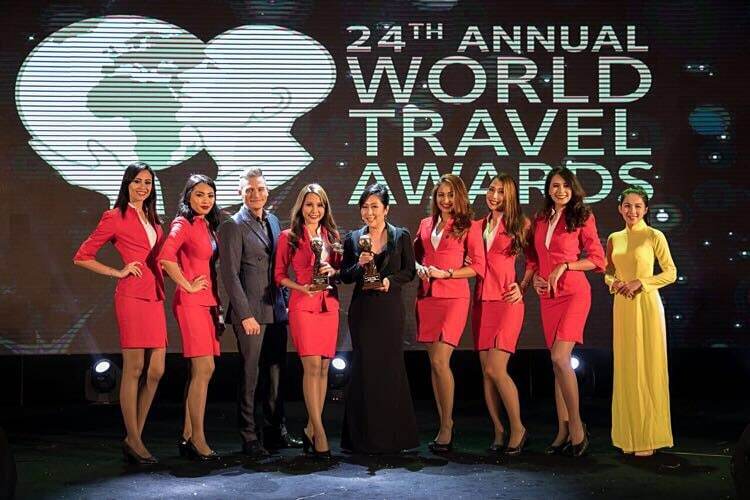 AirAsia has been named the World’s Leading Low-Cost Airline for the fifth year in a row at the 2017 World Travel Awards (WTA) Grand Final.